The GuestHouse offers the comfort and flexibility of a home set in tranquil surroundings. Our facilities combine the quiet atmosphere of a Private mansion with ultra modern facilities for the discerning guests. With 20 elegant rooms in 5 categories. 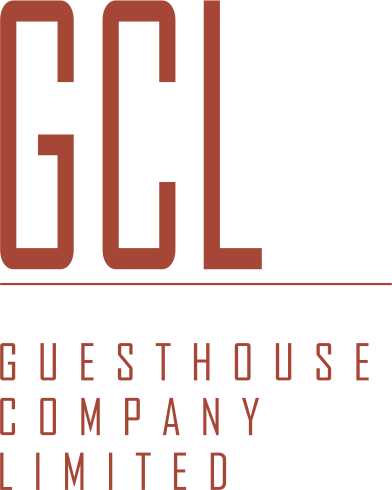 The GuestHouse has many options to please both business and Leisure travelers. 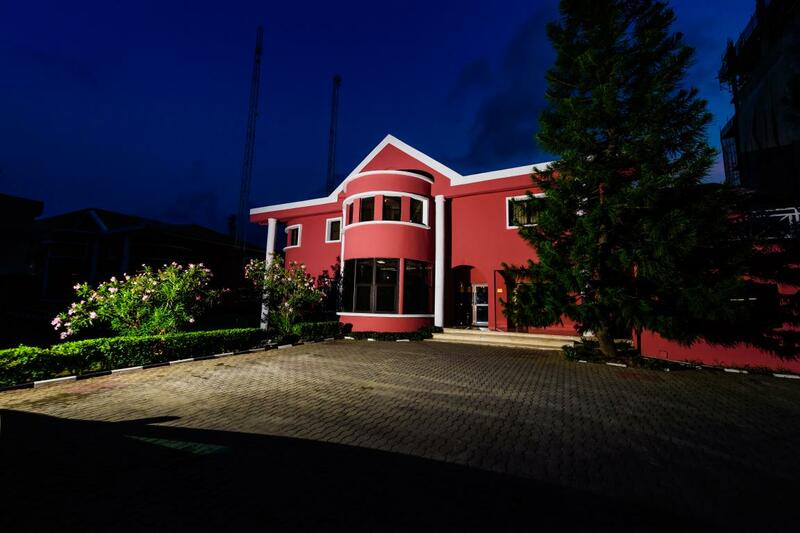 This boutique hotel is centrally located in the Ikoyi residential district, just 10 minutes drive from Victoria Island, the Central business hub of Lagos State and 40 minutes drive from the International airport.